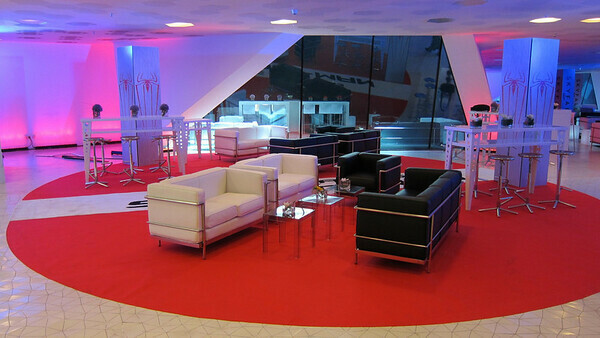 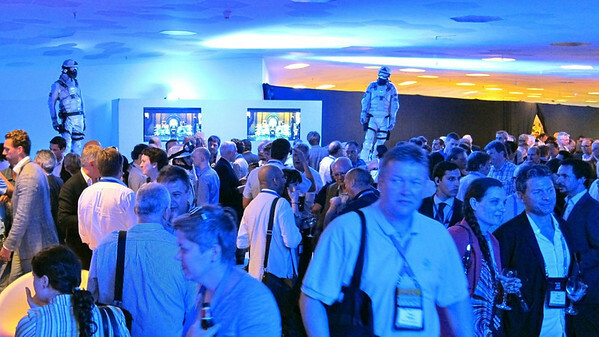 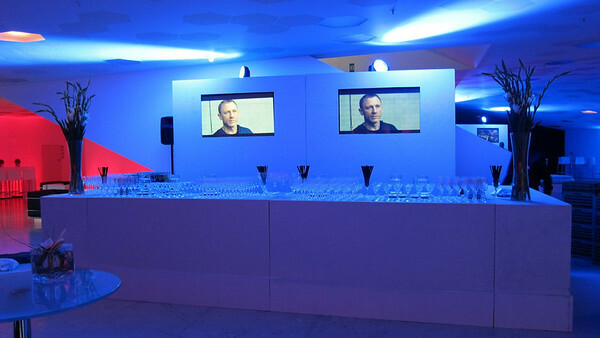 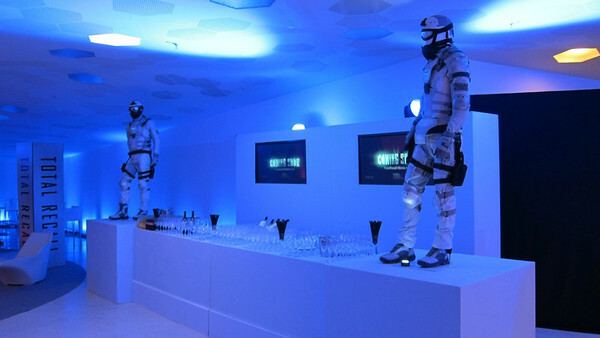 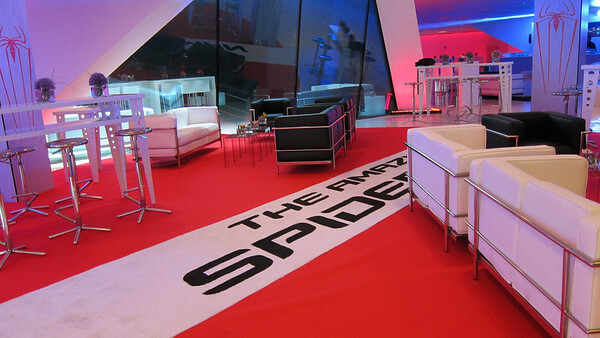 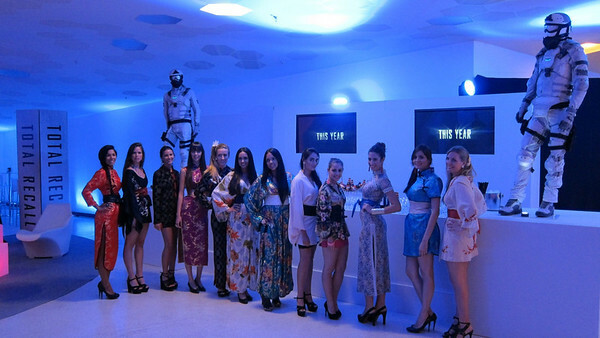 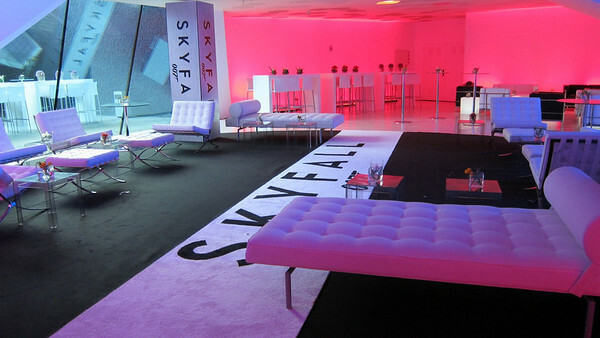 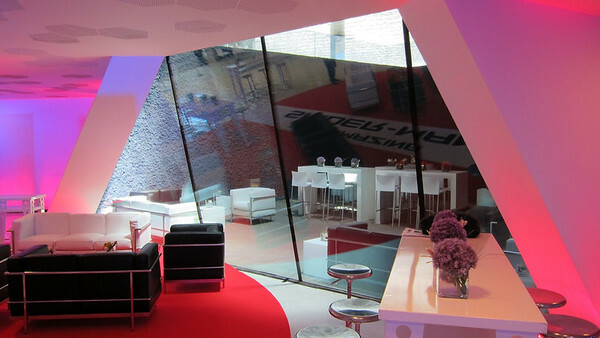 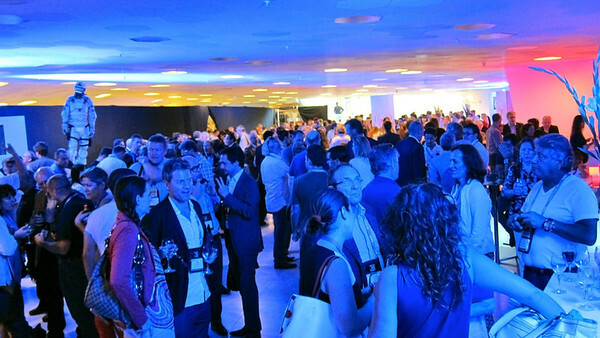 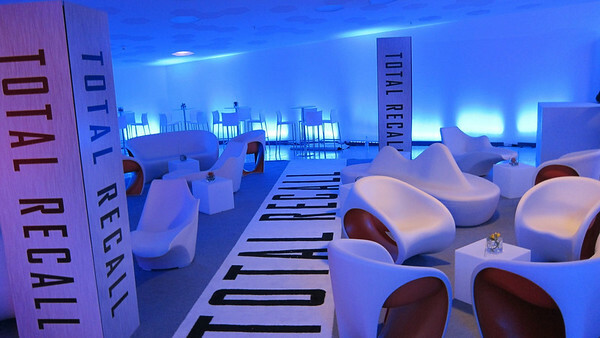 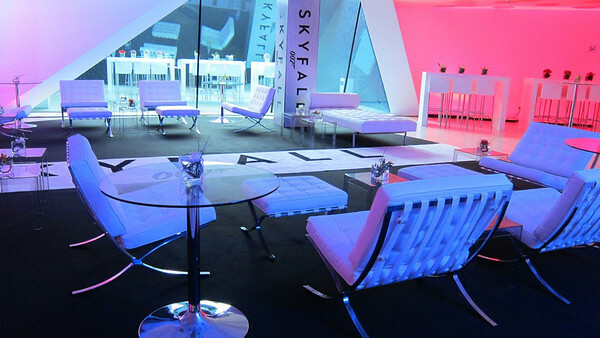 This event was hosted by Sony Pictures Releasing for the 2012 CineEurope Trade Show in Barcelona. 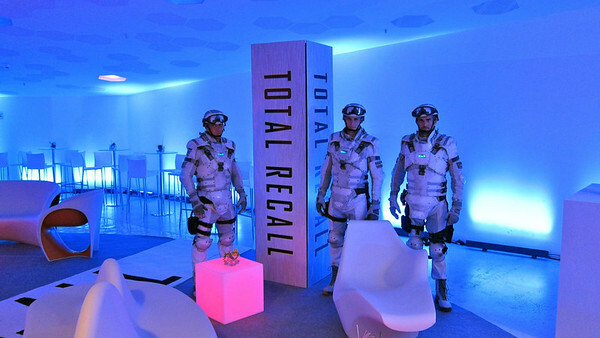 It promoted the films Total Recall, The Amazing Spider Man and the latest James Bond film, Sky Fall. 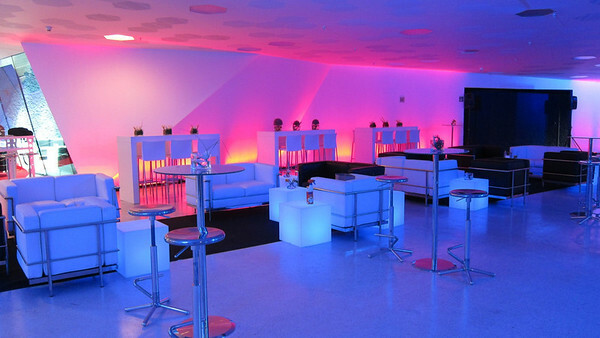 Bright Events worked as Event Consultant and on the ground Producer for the event agency 1540 of Los Angeles.